As you guys know, military life is an important part of our family’s life. It drives most of the content on this blog. 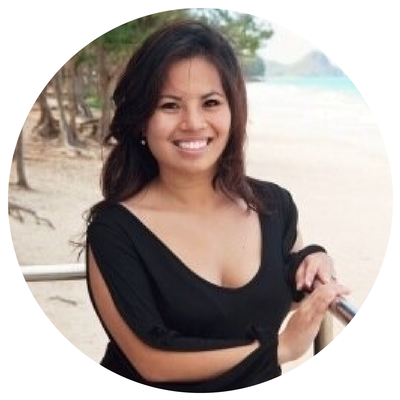 I love sharing advice, stories, and jokes about what military life has done for our family. I never intended to marry someone in the military. It wasn’t until after we got married that I realized how much my husband’s service to our country means so much. His job provides for our family but it also helps keep our nation safe. It is a job that will probably never receive all of the thanks and support it deserves. Every deployment he has, the time he gives up with his family and loved ones, I am in awe of the sacrifices he has made. Furthermore, I love with companies and businesses do their part to support of country’s military. For example, Marie Callender’s has their Comforts from Home Project. You may know Marie Callender’s from the homemade meals and desserts made with high-quality ingredients and signature special touches. This fall, Marie Callender’s announced the return of the Comforts from Home Project, a partnership with the United Service Organizations (USO) that’s dedicated to bringing those amazing meals and heartwarming feelings, flavors, and favorites of home to those who miss it most. Me at multiple USO events. They were one of the top-notch organizations to work with. The Comforts From Home Project is simple: purchase specially-marked packages of Marie Callender’s meals and desserts. Then go online to to the Marie Callender’s Comforts from Home page and enter a code found on the back of the box. 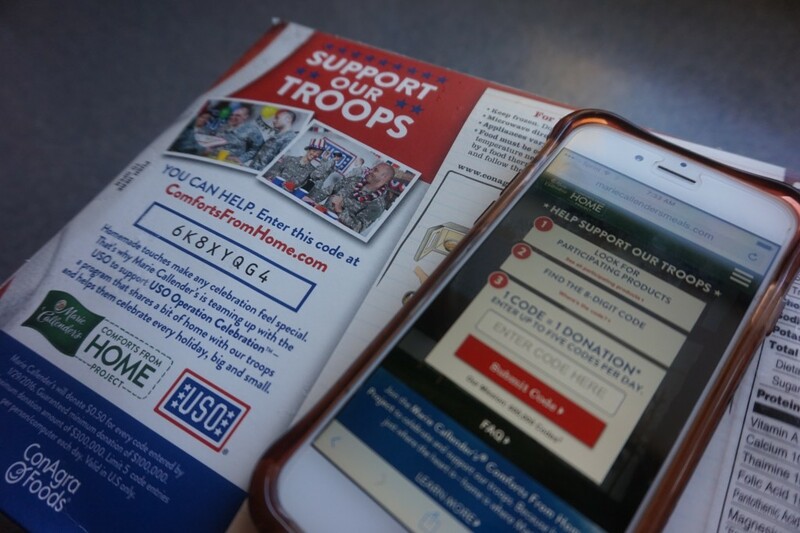 Marie Callender’s will make a $.50 donation to the USO Operation Celebration program for each code entered, up to $300,000. The program ensures that our troops have a place to celebrate every holiday, with or without their families, bringing the comforts of home. 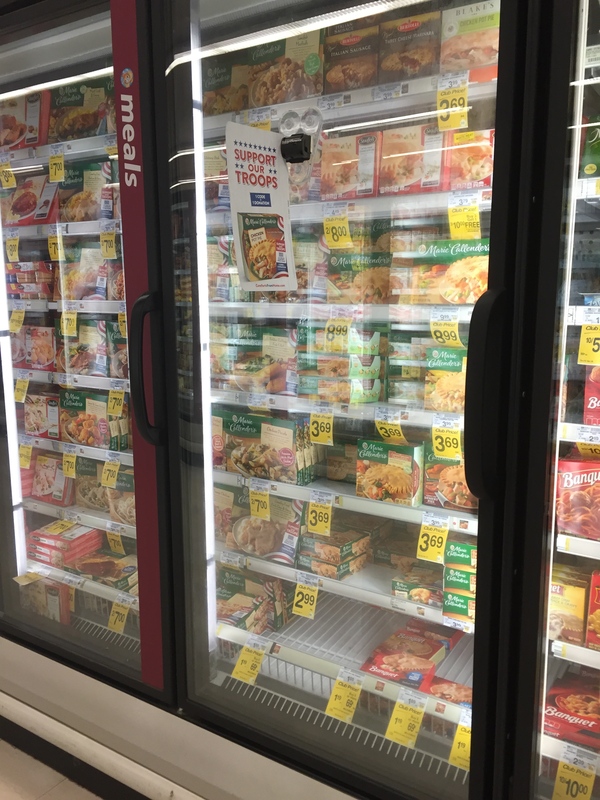 From September 1, 2015 through January 29, 2016, entering the on-pack code from one of the more than 51 million specially-marked Marie Callender’s frozen meals or desserts here . Each code entered online equals a $0.50 donation to the USO. 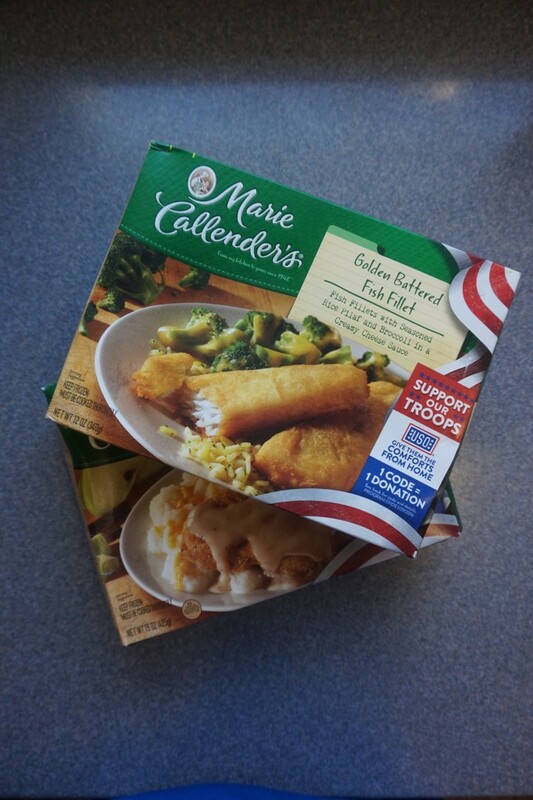 Join Marie Callender’s in helping to bring a little bit of home sweet home to our U.S. servicemen and women overseas.